Under general supervision of the Head Swim Coach, help plan and organize a competitive swim program for the Sevier Aquatic Club. Assist in organizing meets and oversee daily practices as directed. Analyze performance and instruct swimmers in proper technique and training strategies. Help plan, develop and implement programs to attract swimmers into the program from the surrounding community. Help develop and implement a seasonal and yearly training program including a “dry-land” strength-training program that will compliment water training and help swimmers reach their maximum potential. Coach students individually or in groups, demonstrating proper swimming technique and observing students to detect and correct mistakes. Performs the duties of the Head Swim Coach in his absence. 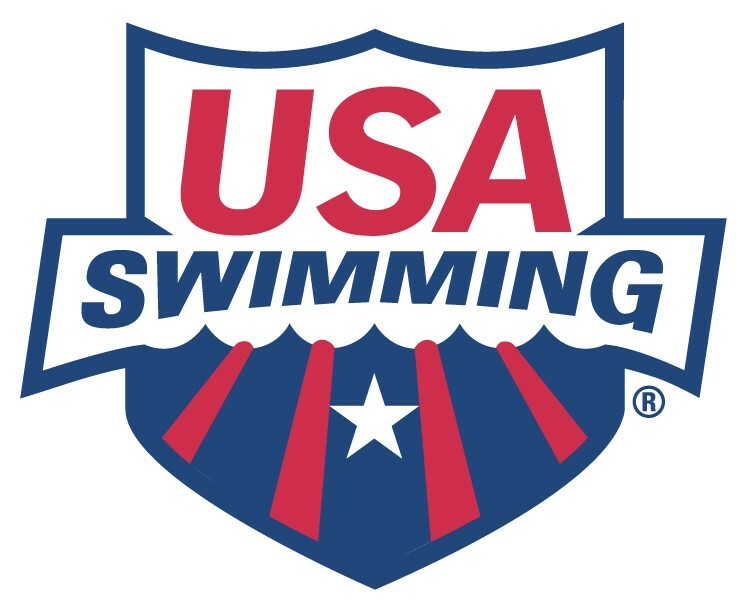 Confer with participants and parents to report swimmers’ progress, explain rules and regulations and any other important swim team information. Help maintain team records and prepare monthly reports regarding practice attendance, etc. Help organize and set-up all meets hosted by Sevier Aquatic Clu. Keep up-to-date on latest swim techniques and training methods. Have the ability to develop the physiological, psychological and developmental needs of participants. Working knowledge of Hy-tek Team Manager and Meet Manager software to submit entries and run meets. Skill in communicating in writing and/or in person on a one-on-one basis and before groups for the purpose of influencing, motivating and convincing. Ability to work independently and to plan and organize programs. Ability to analyze the needs of students with varying levels of physical and mental ability. Ability to administer first aid and other life saving precautions according to prescribed procedures. EDUCATION AND EXPERIENCE: At least one year experience coaching competitive swimming or any combination of education, training, and experience providing the knowledge, skills, and abilities necessary to perform essential job functions. WORKING CONDITIONS: Work takes place in and around pool facility. Traveling needed to attend swim meets, and, when necessary, meetings, clinics and conferences. SPECIAL REQUIREMENTS: First Aid, CPR, Safety Training for Swim Coaches, and Background Check.